Itchy dog? Calf with a cough? Lame horse? “DocTalk” with host Dr. Dan Thomson will be making house calls and discussing important issues related to livestock welfare and management, including current animal ag research information, food safety, and companion animal health issues. The series also features nationally and internationally renowned guest veterinarians who offer practical applications to improve the health and well-being of all kinds of animals. Dr. Dan Thomson is a third-generation veterinarian who was raised in Clearfield, Iowa and is recognized internationally as a leader in beef cattle production and health management. He lectures around the globe on topics surrounding the contemporary issues in veterinary medicine and animal agriculture. He completed his MS in Ruminant Nutrition from South Dakota State University, earned a Ph.D. in Ruminant Nutrition from Texas Tech University, and received his BS in Animal Science and DVM from Iowa State University. 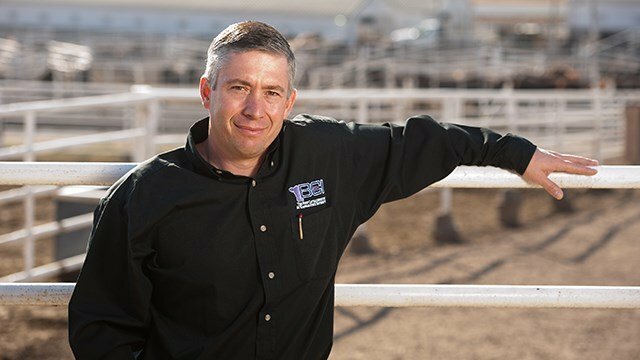 Dr. Thomson is the Jones Professor of Production Medicine and Epidemiology and the Director of the Beef Cattle Institute at Kansas State University's College of Veterinary Medicine. He served as the OIE Chair and member of the Beef Cattle Production and Welfare committee. Dr. Thomson also teaches cow/calf, stocker and feed yard production medicine, welfare and nutrition at K-State. 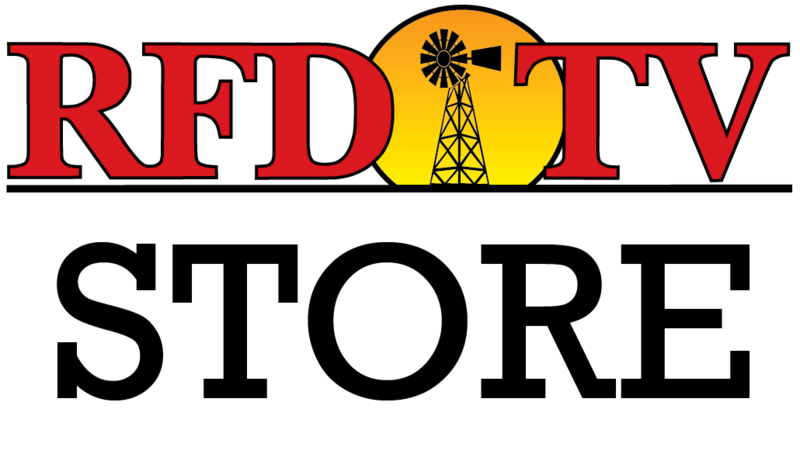 As host of "DocTalk," Dr. Thompson brings his passion for veterinary medicine, his knowledge of the beef cattle industry and his down-to-earth sense of humor to a national audience on RFD-TV.